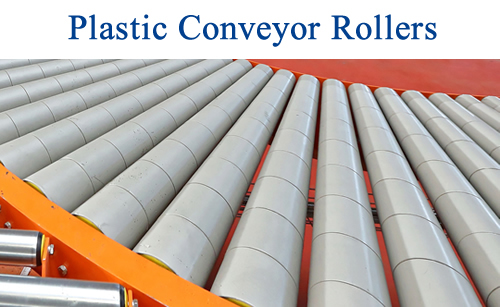 Plastic Conveyor Rollers | Conveyor Systems & Engineering, Inc.
Light-weight and durable, plastic conveyor rollers are the product of choice for a growing number of companies across the country. Plastic conveyor rollers are often cheaper than their metal equivalents; the construction of modern plastics means that in many cases, they provide a material that’s as tough and lasts as long as a non-plastic alternative. 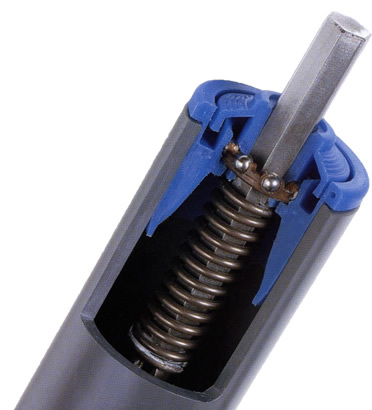 If you need plastic conveyor rollers to repair your existing system, or require a completely new installation, we are able to supply the parts you need at competitive prices. Our systems are widely used to transport all sorts of products – from corrosive substances, foodstuffs, heavy loads, dirty applications and material handling; we are able to offer plastic conveyor rollers that are exactly right for your intended use. We are a highly experienced company that has acquired a formidable reputation for delivering fast, high-grade solutions that tick all the right boxes, for far less than you might imagine. 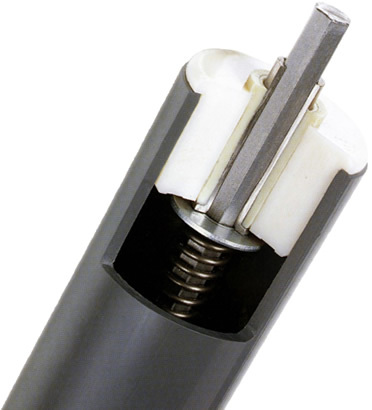 We know that cost is always a priority for our customers, which is why we do everything we can to keep prices low without compromising on the quality of plastic conveyor rollers or other accessories that you receive. In addition to offering a good selection of factory-made plastic rollers in a good selection of sizes, we also give our customers the opportunity to benefit from custom construction and roller systems if required. The sky is the limit when it comes to the capability of the type of systems we are able to create. To find out more about what we can offer, or to discuss your project with us in more detail, call us at (866)-9-ROLLER. When it comes to Plastic Conveyor Rollers, you want a company that knows the industry. CSE offers you that, with over 27 years of experience in the material handling world. Our experts meet with you in a consultative approach to help identify your specific requirements. From there, CSE specialists help design the most innovative and cost-efficient installation to meet your unique needs, involving you at every step to ensure timely, but correct delivery. 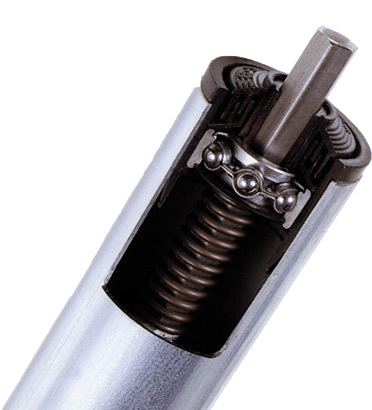 The solutions we offer give you a choice between industry standard and custom-engineered conveyor rollers with variable arrangements and installation styles suitable for a variety of uses. Whether you are moving food, chemicals, volatile material or bulk or raw material, need powered or gravity-aided conveyors, or need high-speed or variable-speed solutions, we have the best quality, cost-competitive product you need delivered when you need it, and guaranteed to ensure your business’s continued success. Whatever your needs, Conveyor Systems & Engineering, Inc., stands ready to provide you with the solution you require at a price you’ll love and on a schedule that keeps you in operation. Our systems are the best quality Plastic Conveyor Rollers in the industry, priced competitively, and backed by our service guarantee. Call today to get your Roller Builder quote.